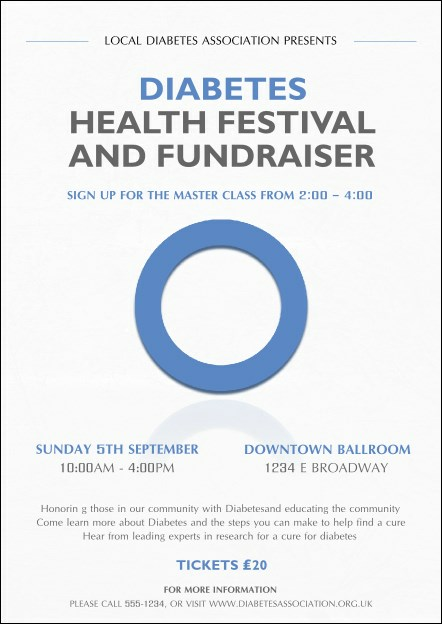 Promote research, support, and awareness by sending out the Diabetes Postcard. Printed on high quality card stock, this template sends a positive message, displaying a large blue circle for unity. Send to your guest list or leave with participating businesses, organisations, and hospitals to find more support. Raise awareness of your cause with the right postcard from UK Ticket Printing.